Provides many services for homeless individuals and families. Supportive services include Transitional housing, supportive housing, emergency shelter. Abode Services is a leading practitioner of Housing First. 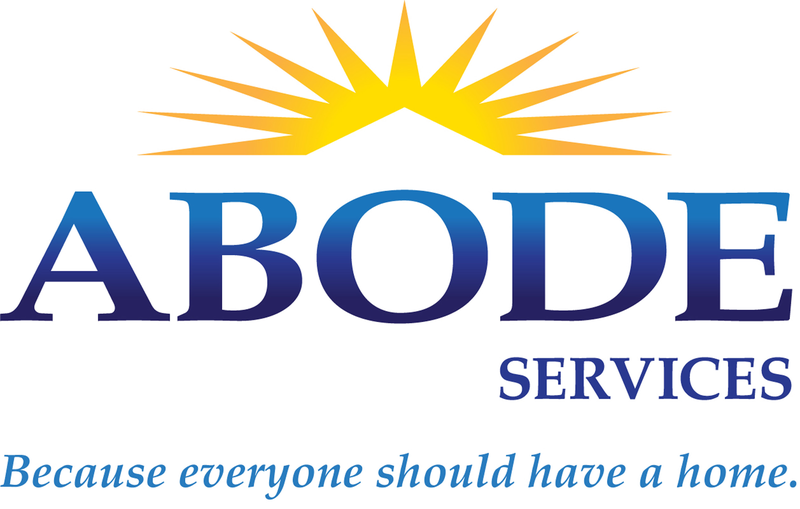 Are you familiar with Abode Services Transitional Housing? Help FreeRehabCenters.org users find out answers. I am looking for a sober living environment.in the Fremont, CA area.